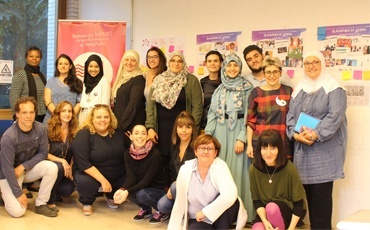 Jovesolides offers a free training about interculturality and gamification, and it will be developed in Bologna (italy) for a month. 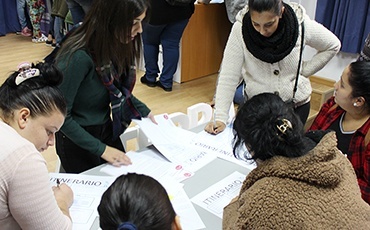 This programme, developed in the context of Asisti Games European project , leaded by Creativi 108 and in which the association participates with two other entities, Conversas Associacao Internacional (CAI), from Portugal, and Fundacja Laboratorium Zmiany, from Poland. This training is one of the essential activities of the project. The first goal is to form european youth on values like intercultural exchange and social inclusion, focused in social, cultural and religious diversity that coexists in the old continent. 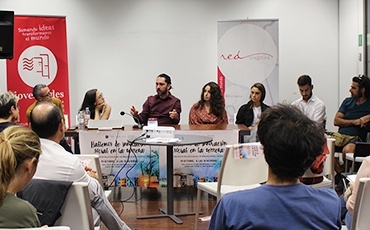 Asiti (programme’s name that in Kurds means peace) seeks the social awareness of participants, and to work the urban space like a meeting point to share. Everything it will be possible through urban games. 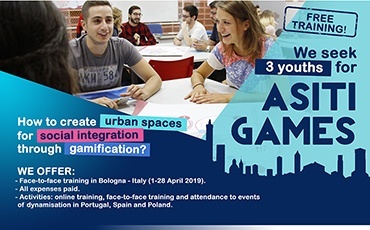 The participants will learn by means of gamification and social innovation how to promote the different and public spaces of Europe construction games for a more open vision of interculturality. Presence training in Bootcamp Urban Games, that will take place in Bologna (Italy), between 1 and 28 april. All costs will be covered by the programme (flight,stay and maintenance). The fifteen people coming from Poland, Portugal, Spain and Italy coexists and work concepts and creativity. The ultimate goal is designed the asiti games, a games with integrator character. Attendance at three asisti games events, that it will take place between may and september 2019, for three days in: Valence (Spain), Lisbon (Portugal), and Opole (Poland). Education in values, moral, ethics, religion and human rights. Education in tolerance, and prevention of extremism and radicalism. Promotion of social inclusion and conflict resolution. Gamification. process and methodology design. 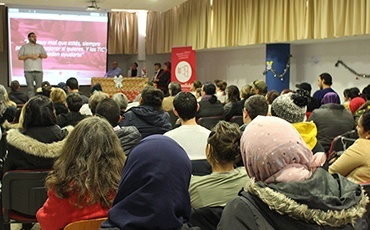 Social communication for human rights and interreligious dialogue. Broken stereotypes and use of social networks against hate speech. Communicatives strategies to encourage citizen participation. We seek as a priority, people linked to social work, education and social awareness, but specially persons motivated by these issues, persons interested in to be transforming agent. To participate at this contest you must be 19 years age or older. If you are interested in this programme, please send us a CV and motivation letter to his mail: info@jovesolides.org, until the next 12 december of 2018.